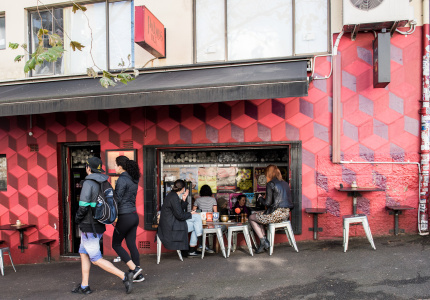 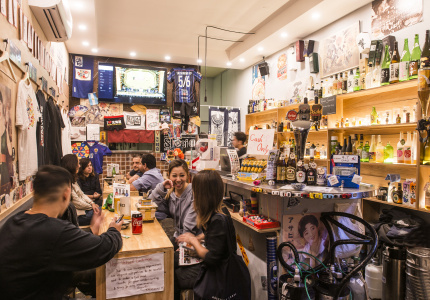 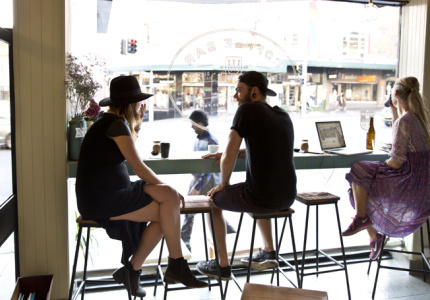 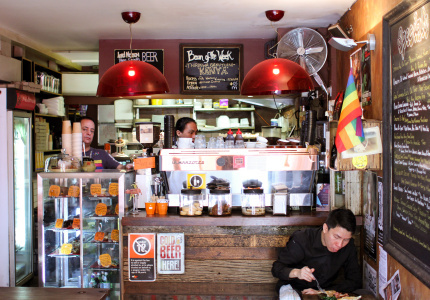 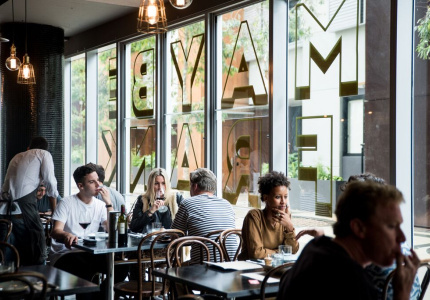 Darlinghurst and its mass of small bars might feel most alive at night, but the area isn't lacking when it comes to daytime options, either. 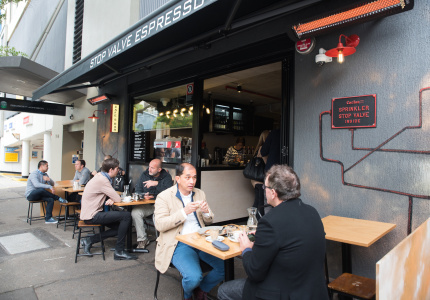 After all, this is where Bill Granger first introduced Sydneysiders to the pleasures of smashed avo and ricotta hotcakes. 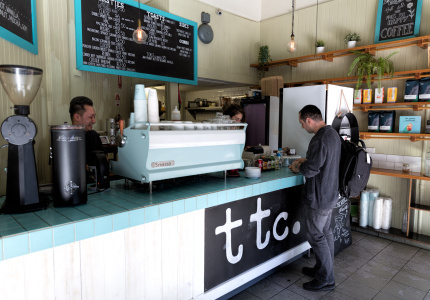 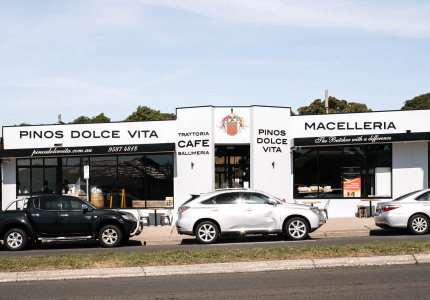 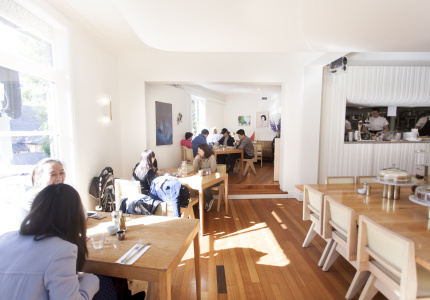 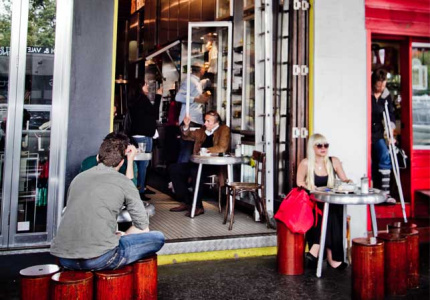 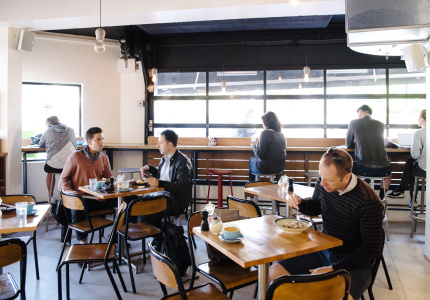 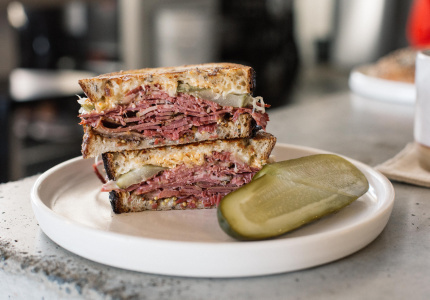 Bills remains one of the suburb's best cafes, though it has some serious competition, as this list illustrates. 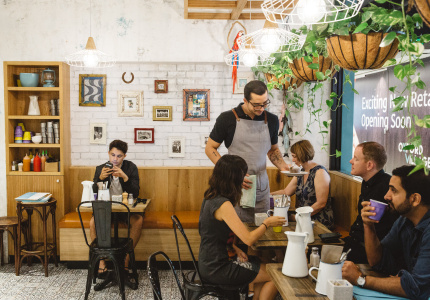 A small, easy-to-miss cafe serving incredible Brazilian cakes and home-style meals. 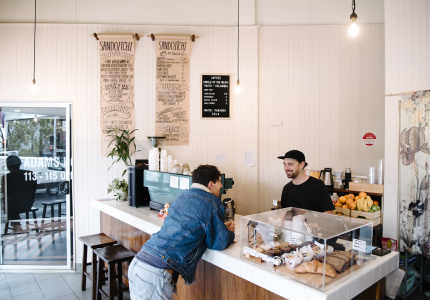 Expect rainbow-coloured brunches and a showcase of NSW produce. 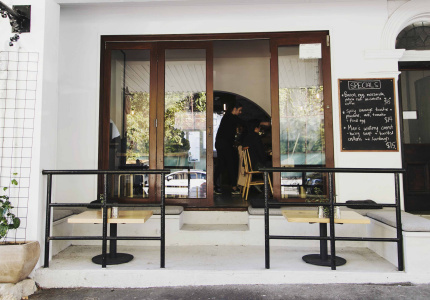 A bona fide favourite with a takeaway window. 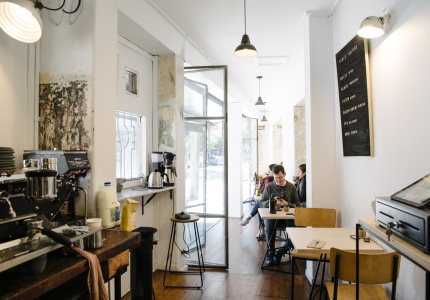 A carefully considered hole-in-the-wall cafe.